Getting a high-quality massage in San Gabriel at your convenience is easier than you think. Download the Zeel app today and book instantly. A massage therapist will come to your San Gabriel home, hotel, or office in as little as an hour, or schedule in advance. Relax and recuperate with a spa-quality massage in the comfort of your San Gabriel home. There are over 9,000 massage therapists in the Zeel network nationwide. Here are a few that are available for in-home massages in San Gabriel. Swiss-born certified massage therapist Theresa uses her experience in wellness centers and spas to bring clients rejuvenating, therapeutic massage in their own homes. Therese has special expertise relieving pain and stress in the upper back and neck and also specializes in treating active and athletic individuals. She is trained in Japanese Amma, a precursor of Shiatsu, and often combines it with modalities like Swedish massage and Hawaiian Lomi Lomi. Nancy is a certified massage therapist with several years of experience in a variety of modalities and techniques. In addition to therapeutic deep tissue and sports massage, she strives to give her clients a comfortable and relaxing experience. Nancy is also fluent in Spanish. Jon is a practitioner of the highly specialized bodywork form known as Rolfing. This is structural integration, based the paradigm of fascial manipulation for lasting health. Apart from structural integration and its disciplines, he is also trained in deep tissue massage, sports massage, clinical massage, pregnancy massage and reflexology. By deeply connecting with his clients, he has helped many to work through painful, chronic conditions and to find freedom from a variety of conditions. 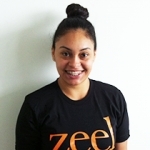 No need to look for the best massage in San Gabriel, CA—Zeel is bringing it right to your doorstep. A beautiful city with a fascinating history, San Gabriel was first founded as a mission (known as Mission San Gabriel Arcángel), and grew into becoming the first Los Angeles-area city in the 1850’s. The San Gabriel Mission is still standing, serving as both a landmark and operational Roman Catholic mission. There’s ample opportunity for outdoor activity, with Sturtevant Falls and Santa Anita Canyon offering pristine views and hiking trails, and there’s no shortage of shopping, either . Now, thanks to Zeel, you can add getting a great massage to your list of things to do in this city. So, when you’re ready to kick back after a long day, book your San Gabriel massage, and enjoy the rest & relaxation—in as little as an hour—with Zeel Massage On-Demand. San Gabriel has a little bit of everything, and that now includes a one-of-a-kind massage service, Zeel. 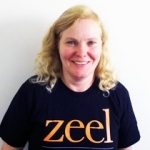 Zeel provides a great San Gabriel massage anywhere, delivering relaxation to you no matter where you are. 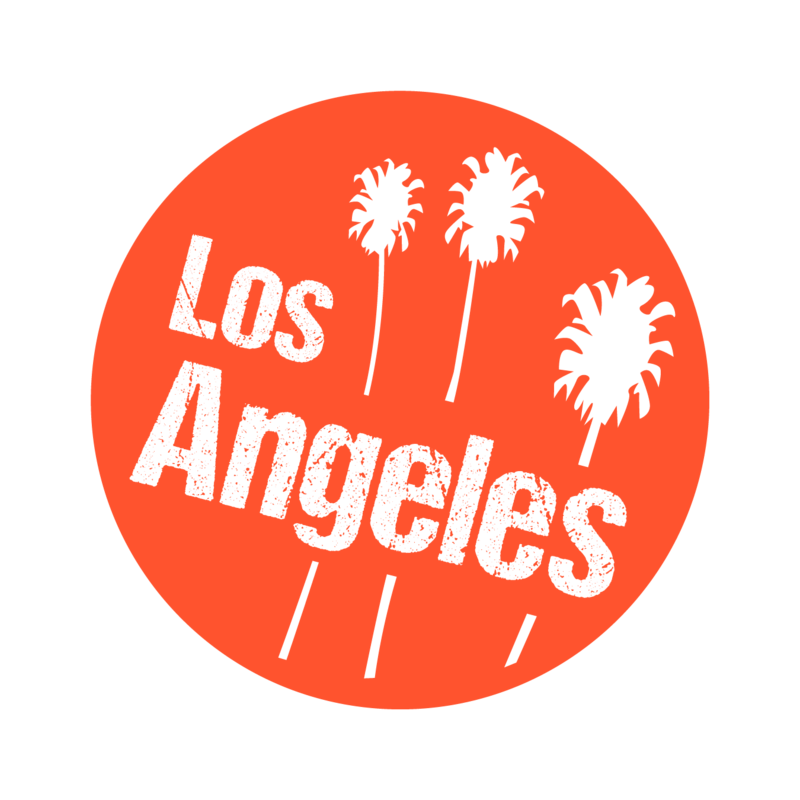 Zeel connects you with a network of vetted, licensed, and trained professional massage therapists in San Gabriel, and allows you to specify where and when you would like to get a massage – in-home, at your hotel, office, anywhere! If you want the best massage in San Gabriel, look no further: it’s just a tap of the Zeel app away! Zeel provides Swedish massage, deep tissue massage, prenatal massage, sports massage, couples massage, and chair massage in San Gabriel.